Ready for a sneak peek at what you’ll find at ECCMID 2019? Or are you looking to stay on top of the latest news even if you aren’t going? Either way, you’re in the right place! Read on to hear a bit about what bioMérieux has for you at Stand 1.3. If you work in healthcare or diagnostics then bookmark this Symposium! You’re sure to find insights for your lab as four leading experts discuss innovations and strategies to boost the lab’s impact on AMS. 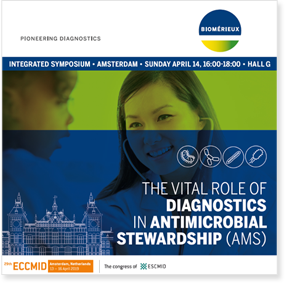 You can count on bioMérieux’s comprehensive range of solutions to help advance AMS… and ECCMID is the best place to discover our latest innovations! One-card efficiency. More actionable information. 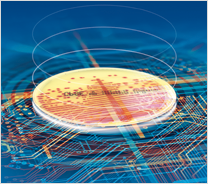 What if you could rapidly unlock more actionable antibiotic susceptibility testing (AST) information with no extra workflow steps? With VITEK® 2 OPUS AST cards – test up to 60% more antibiotics per card. Efficiently reduce the need for subsequent testing and report a refined set of results more easily. WASPLab®’s new PhenoMATRIX™ expert module leverages artificial intelligence and embedded algorithms for rules-based sorting and plate interpretation. Focus your expertise on critical positive plates – with almost instant sorting, you may never need to touch a negative plate again! Don’t let pneumonia bugs sneak by undetected! 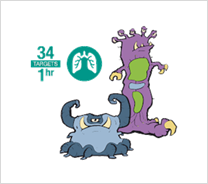 The BIOFIRE® FILMARRAY® Pneumonia Panel Plus is the first panel for 34 targets that cause pneumonia & LRTI. Simultaneous testing on the FILMARRAY® multiplex PCR means just two minutes of hands-on time and a turnaround time of about 1 hour. 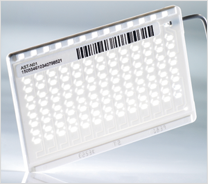 The FILMARRAY® range of panels is the largest syndromic testing menu commercially available. Want to know more about these or any other bioMérieux solutions for antimicrobial stewardship? Drop into stand 1.3 at ECCMID 2019 or contact us! bioMérieux is committed to raising awareness on the prudent use of antibiotics and the global healthcare threat of antibiotic resistance. One of the ways we support antibiotic awareness is through the Global Point Prevalence Survey (Global-PPS)* initiative. This annual survey coordinates surveillance of antimicrobial consumption and resistance rates in hospitals worldwide. It is now the largest antibiotic utilization surveillance system in the world – more than 800 hospitals in over 80 countries and growing. Enroll your hospital and get access to worldwide data on antibiotic use, and see how your hospital compares with hundreds of others both nationally and internally. SIGN UP FOR GPPS NOW! *Project managed by the University of Antwerp (Belgium) and funded by bioMérieux. 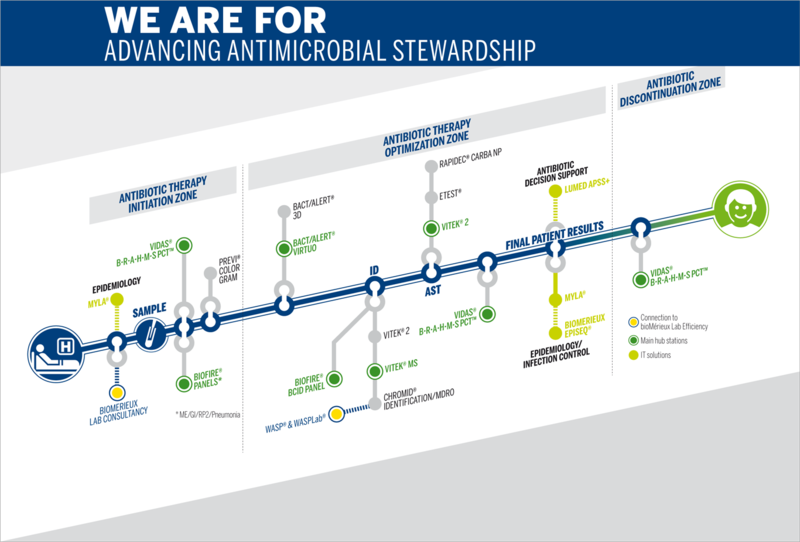 bioMérieux and you, partners in Antimicrobial Stewardship! 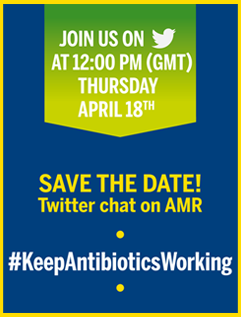 The fight against Antibiotic Resistance keeps going after ECCMID!